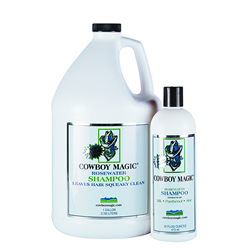 It is easy to use and is formulated to Gently dissolve dirt and clean hair. Furthermore, it conditions the hair and skin. In addition, it is easy to rinse. 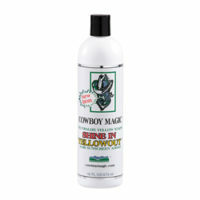 To be used full strength or diluted up to 20 to 1. It works instantly: The fast working ingredients break down dirt and unwanted matter quickly without damaging hair. It is a deep conditioner: Panthenol and silk protein penetrate the hair and deep condition the skin, preventing dryness. It creates a shine: The silk molecules reflect prism light giving the hair a rich, natural shine as it restores vibrant beauty. 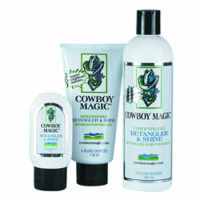 It takes a small amount: The formula has a double action that allows gentle full strength use without damage. It is easy to rinse: Quick release sudsing surfactants cost us more, but give the user a fast and easy rinse action without buildup. You get more suds and less work because it is easier to rinse. It works on people too: Our double rich formula can be compared with some of the most popular and expensive “salon-only” shampoos on the market.